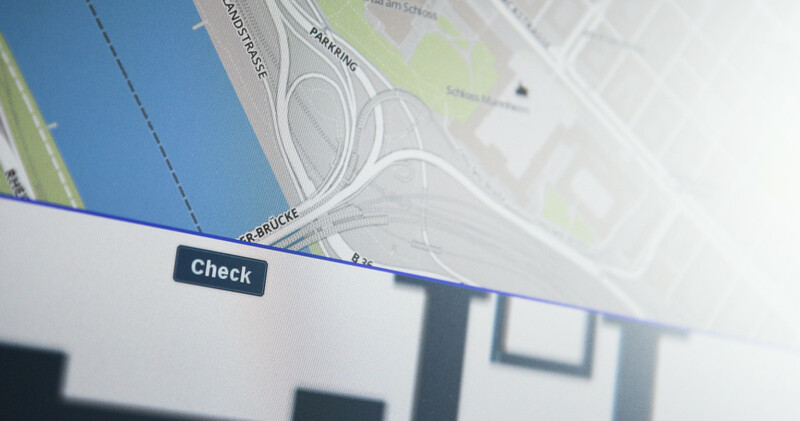 In this location-based game players are sent on a quest to get to know their University library. 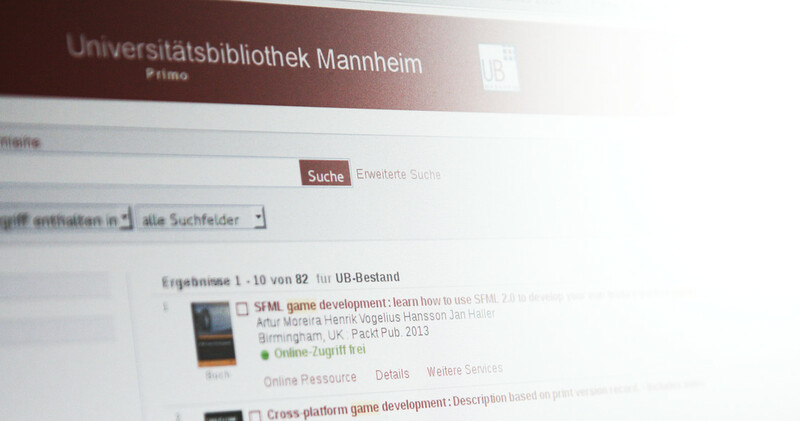 By solving various tasks such as finding a book, locating library branches, or researching in online databases, players can score points for themselves as well for their faculty. This makes the game play highly motivating. By only using web-based techniques, the game can be played on any platform and any device.